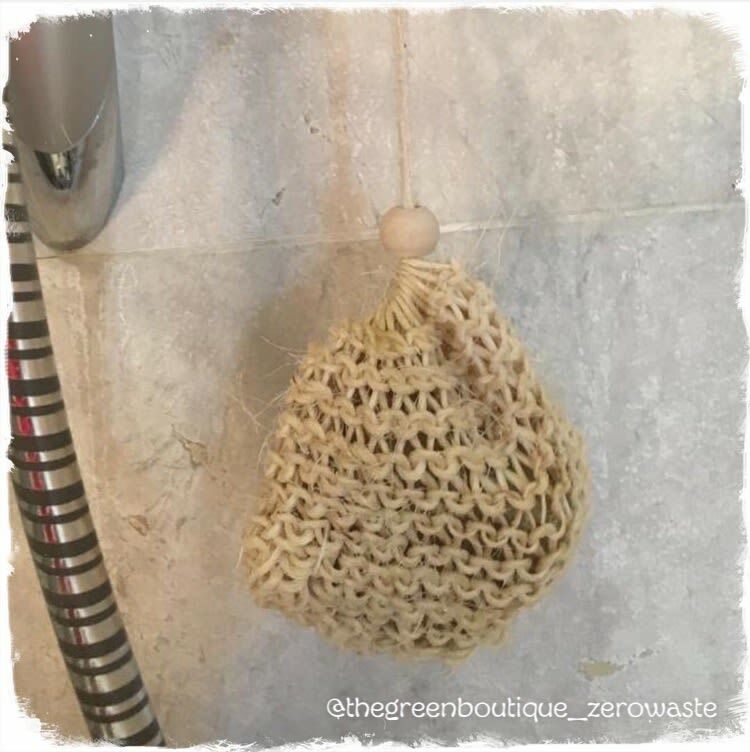 This natural sisal bag is an ingenious way to keep your soap dried and use up the last, fiddly bits of soap. 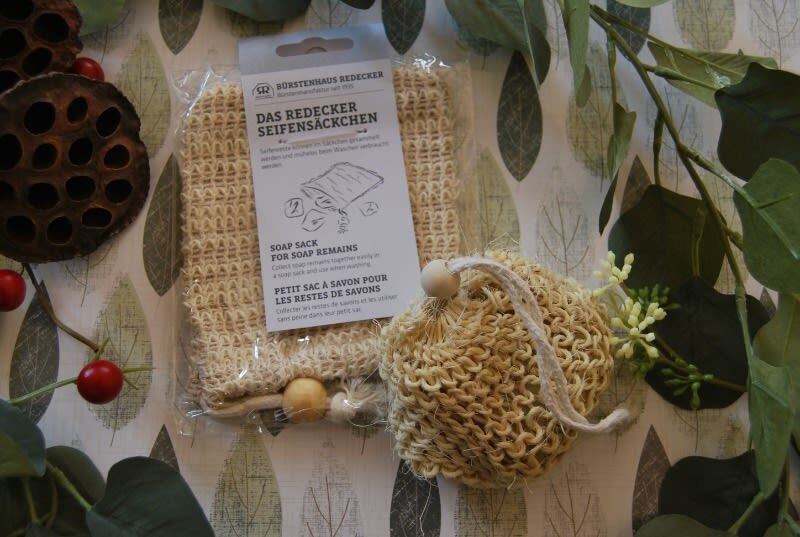 Eco-friendly, plastic free, thrifty and economical, it keeps the soap dish tidy and allows soap to dry out naturally in the bath or shower. Sisal derives from the leaf fibres of the Mexican sisal palm. Its resistance makes it ideal for the manufacture of mats and massage gloves. It is not suitable for producing brushes. 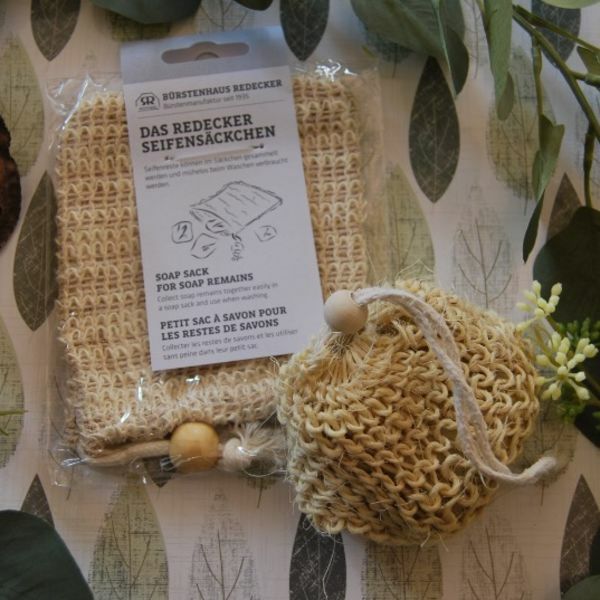 Use it to wash (and exfoliate at the same time!) and also as a useful soap holder when travelling.